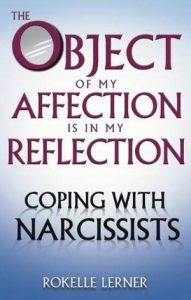 Rokelle is the author of, The Object of My Affection is in My Reflection, a well-received and highly regarded book about narcissism. 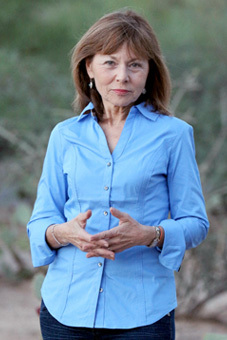 Rokelle Lerner is a pioneer in the development cutting edge treatment for children and adult children of alcoholics and a renowned author and lecturer in the field of addiction and relationship issues. She has trained counselors, psychologists, teachers and social workers throughout the world in healing the family from the ravages of addiction. Rokelle is the Senior Clinical Adviser for Crossroads Recovery Center in Antigua. She has received numerous awards for her work including the National Association for Children of Alcoholic’s Lifetime Achievement Award and Esquire magazine’s “Top 100 Women in the US Who are Changing the Nation.” She has appeared on Oprah, Good Morning America and 20/20. Her articles and interviews have been featured in the Washington Post, New York Times, Newsweek, TIME, People Magazine and Parents Magazine. Co-founder and Vice President of Training and Development for VISIONS. Dr. Batts leads the consultation and training components of VISIONS and is the originator of VISIONS’ training model and experiential workshops. She has written and presented extensively on the use of a multicultural/inclusion lens on individual and organizational change, both in the U.S. and internationally. Dr. Batts is the author of, Modern Racism: New Melody for the Same Old Tunes and Is Reconciliation Possible, as well as other articles. She earned her doctorate in clinical psychology from Duke University and is a licensed clinical psychologist. GRAHAM BARNES, MA (Abilene Christian U. ), STB (Harvard Divinity School), PhD (Royal Melbourne Institute of Technology); Fellow, Royal Society of Arts; American Society for Cybernetics Fellow; licensed psychotherapist by the Swedish National Board of Health & Welfare; educator, writer, international consultant and lecturer.Arrived in Sweden, 1983. Naturalized, 1996. Lives in Stockholm. Graham’s response to Dr. King’s tragic death was to design an organization to help white leaders confront their racial intolerance, to lead their institutions to surmount racism and to work for racial justice and economic equality. In January 1969, with a grant from the Irwin-Sweeney-Miller Foundation, he founded Fellowship for Racial and Economic Equality (FREE). FREE became Southeast Institute in 1973. 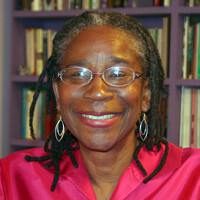 Its mission was to develop post-graduate education programs for psychotherapists, including a counselor education program for historically African-American colleges and universities in the South (with a grant from the Lilly Endowment), and to create an accredited graduate degree program in psychotherapy and social change. He was also adjunct lecturer in the Department of Psychiatry, School of Medicine, UNC Chapel Hill (1974-1979) and lecturer, School of Public Health (1976). He resigned as president of Southeast in 1978 and continued lecturing and teaching in twelve European countries, in the Americas and elsewhere. He founded and was head (1990-1997) of the School for Cybernetics of Psychotherapy in the Rebro Psychiatric Clinic, Medical Faculty, University of Zagreb. He also lectures in the School of Cybernetics and Systems Therapy in Rijeka, Croatia, in the Faculty of Psychotherapy Science of the Sigmund Freud University in Ljubljana, Slovenia, and in other venues. He guided the organization and activities of a foundation to establish a social democracy in Croatia that worked successfully to elect Croatia’s first democratic president. 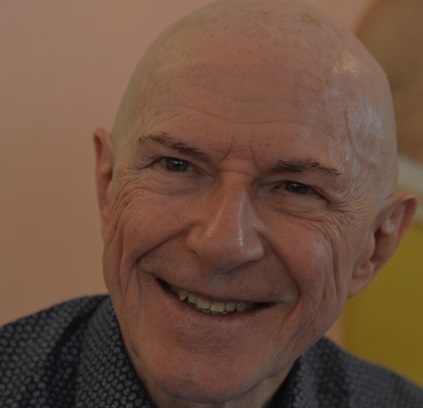 His published works include (editor and contributor) Transactional Action Analysis After Eric Berne (Harper’s College Press), (author) Justice, Love and Wisdom (Medical Publication, Zagreb) and more than forty research papers, monographs and essays. Research for his PhD dissertation (Psychopathology of Psychotherapy: A Cybernetic Study of Theory) was awarded the Eric Berne Memorial Award. His biography appears in Marquis Who’s Who in the World, Who’s Who in Medicine and Health Care, and Who’s Who in Science and Engineering.